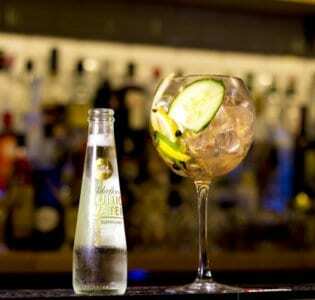 Home to sizzling Spanish flavors, Mojo Lounge dazzles with its flair for pouring divine cocktails and wine alongside some of the best tapas in Cardiff. 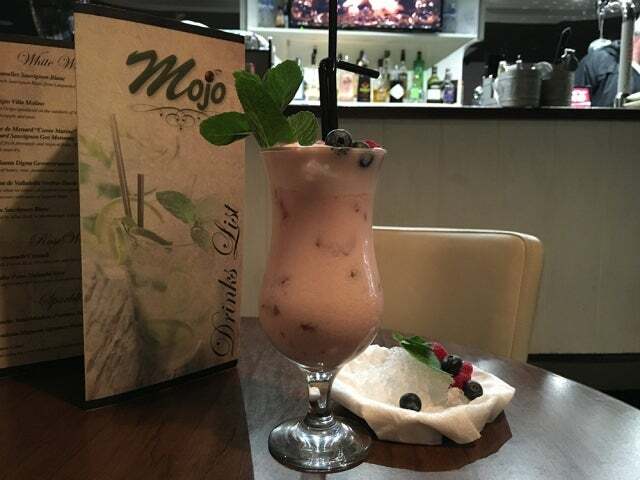 Home to quality cocktails and tasty tapas in the suburbs of Cardiff, Mojo Lounge has created quite a stir with a unique and refreshing combination of flavors and fun. A chic and modern space, Mojo’s interior is full of sleek white and dark woods all rounded out with modern metal fittings. It’s sophisticated, yet still warm and welcoming, much like the food and cocktail menus themselves. Unlike most bars, Mojo Lounge rises early, and serves up delicious coffee and full breakfasts in the morning, while in the afternoon presents a palette-pleasing lunch tapas menu. It’s at night when Mojo Lounge shines brightest, as their Evening Tapas menu presents bold Iberian flavors and live music is often heard alongside one of the best cocktail menus in town; a card filled to the brim with libations of the Spanish persuasion. Cava stars in the Lychee Bellini – with lychee puree and juice – the Strawberry Kisses – with strawberry and creme de fraise – and the Passionate About Bubbles, where it is accompanied by rum, peach, passionfruit, and lime. Sangria is homemade and sold by the glass or jug, in addition to a massive range of Spanish wines and classic cocktails. 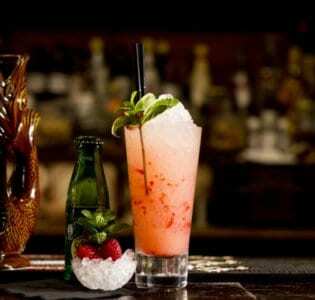 The bar implores its guests to ‘find your mojo’, and we’ll wager that you’ll be glad you took them up on the offer.